Friday, April 26. Benefiting The Vanguard School & The Eagles Autism Challenge. Purchase tickets today! Like every summer camp, Summer LIFE is marked by its own traditions and activities. It is a place of encouragement and happy memories. Vanguard School Admissions - Enroll Today! The Vanguard School operates on a rolling admissions basis. Inquire Today! Tour of Camp Kweebec, our partner for delivering a fantastic camp experience. Explore the beautiful 200-acre camp featuring lakes, cabins, pools, hiking trails, sports fields, performing and visual arts centers, a zip line and much more. RSVP required. Our Special Kids Camp Expo Directory is Now Available! Featuring summer camps and programs for children and young adults with special needs. Summer Matters offers educational and recreational programming for young people, 4–24 years of age, with special needs and learning challenges. Summer Matters programs vary in purpose, format and length and build on participants’ interests to help them succeed, learn and grow. From the development of social and daily living skills to experiencing opportunities to have fun and make new friends, Summer Matters programs maximize each participant’s potential. Summer L.I.F.E. 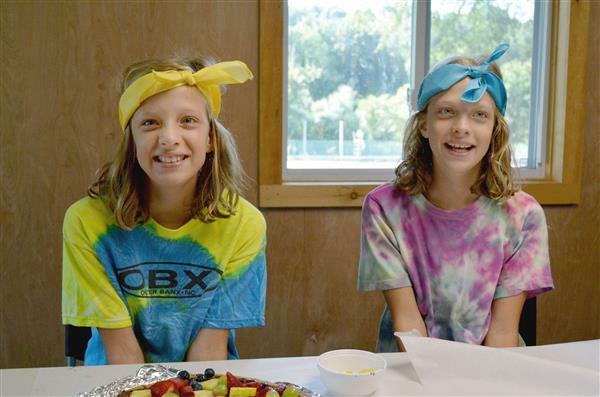 Traditional Day and Overnight Camp offers traditional camp activities such as fishing, canoeing, zip lining, crafts and nature study during week-long sessions on a 200-acre wooded camp property in Schwenksville, PA. Programs are designed for campers experiencing social challenges. Recreational Retreats Recognizing the importance of year-round recreational and respite programming for youth of all abilities, Summer Matters offers day and overnight programs throughout the year. These programs offer affordable, engaging opportunities for young people to develop independence, strengthen healthy relationships and broaden their recreational experiences in the real world while giving their families much-needed respite. 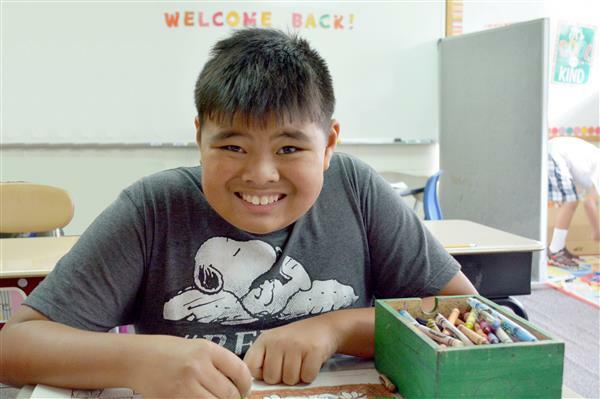 Extended School Year Programs (ESY) at The Vanguard School We offer a five-week, full-day extended school year program (ESY) to support academic, social and emotional skills maintenance based on IEP goals and objectives. The program also includes enrichment activities and community trips to enhance learning and social opportunities. The Vocational Immersion Program (VIP) equips young adults with developmental disabilities, including autism spectrum disorder and related social challenges, 18–24 years of age, with key social and employment-readiness skills through a four-week intensive program that includes classroom-based instruction, online learning, workplace internships with job coaches and a week-long supported living experience.